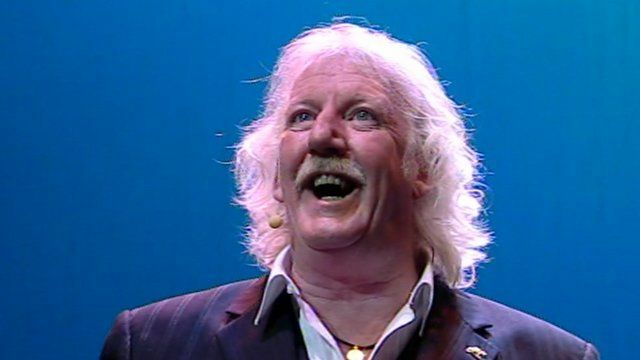 The funeral has taken place in Newcastle of the popular Geordie entertainer Brendan Healy. A much-loved actor and comedian, Mr Healy lost his five-year battle with cancer last week. A host of well-known faces gathered to pay their last respects, including Brian Johnson from ACDC, and fellow actors Tim Healy and Denise Welch. After a service at St Robert's Church in Fenham, there was a celebration of Brendan's life at the Assembly Rooms in the centre of Newcastle. Among the mourners paying a last tribute was the actor Kevin Whately.